Talk about brotherly love! 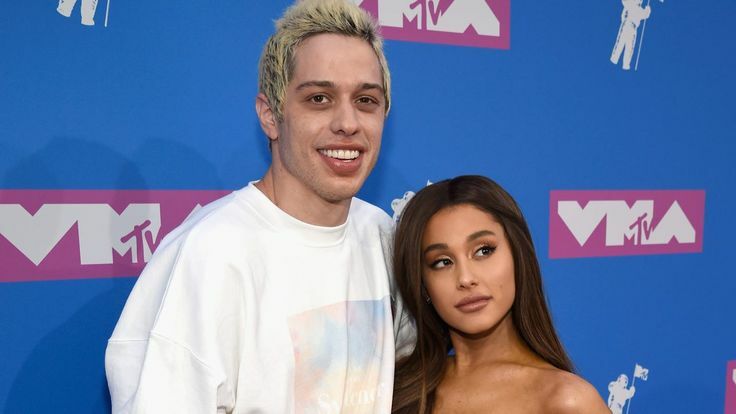 Ariana Grande is opening up about her decision to leave the Catholic Church, and it has a lot to do with her brother Frankie. As we’re sure you know, AG’s half-brother Frankie is openly gay, and when he came out, it made her question her faith. However, Ariana IS a spiritual person, so they decided to try their hand with another religion, Kabbalah, and discussed how they came to that decision. In case you missed it, YouTuber Gabi DeMartino recently uploaded an Ariana Grande parody video online, and to say Ari fans were unimpressed would be, well, a HUGE understatement. In the video, Gabi is seen dressing like Ari, doing her makeup like Ari, and even laughing like Ari (or trying to), and despite claiming to be a big fan of the “No Tears Left to Cry” singer, the comments on the video were flooded with hate from Arianators. One person on Twitter wrote, QUOTE, “Gabi is still trying to be Ariana,” with another fan saying, QUOTE, “that gabi girl been trying to be a carbon copy cat of ariana for YEARS now. It’s not cute, it’s creepy.” WOW.